Our most prestigious and oldest educational program in Serbia, attended by politicians, as well as leading individuals coming from public administration, civil society, media and business background. The Annual Seminar (AS) presents the principal and longest-running educational program of the Belgrade Fund for Political Excellence, implemented in cooperation with the Council of Europe. 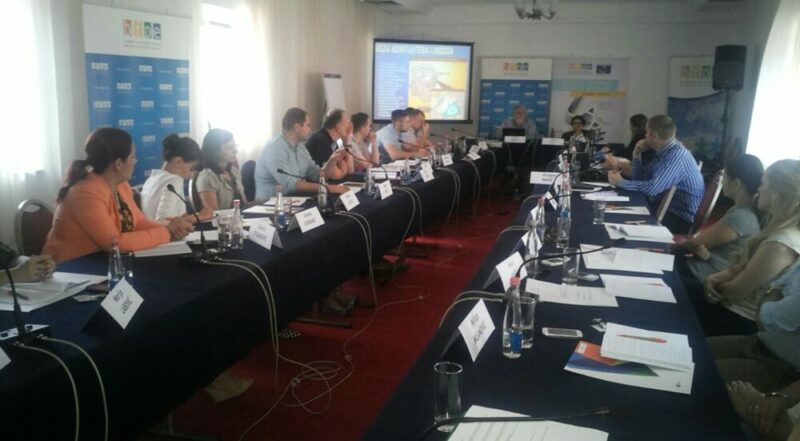 The seminar program is designed to follow the basic orientation of the BFPE – which is to support the process in which members of the political elite expand their knowledge of European values ​​and institutions, European and Euro-Atlantic integration and respect for the basic principles of the Council of Europe. Annual Seminar is a one-year cycle of educational activities designed for the younger generation of prominent politicians and their colleagues from the public administration, NGOs, the media, the business sector – people who have seriously began their political and professional career and who perceive the need for learning and additional training. The main objective of the program is to enable continuous development and dialogue between democratically oriented leaders in politics and public life who will responsibly manage the state and society towards European integration. We are pleased to note that the vast majority of our alumni have advanced in their subsequent political and professional careers. Alumni of the program are occupying positions of deputies, ministers, assistant ministers and state secretaries in the Government of Serbia, acting us mayors, party officials, editors, civil society leaders… Many alumni subsequently return to various programs BFPE not only as participants, but often as lecturers. As we have noted before, AS is implemented in cooperation with the Council of Europe, BFPE being one of the 20 members of the network of schools of political studies (of the CoE) that operate in the Western Balkans, the Commonwealth of Independent States of North Africa, and from this year in Greece and Turkey. 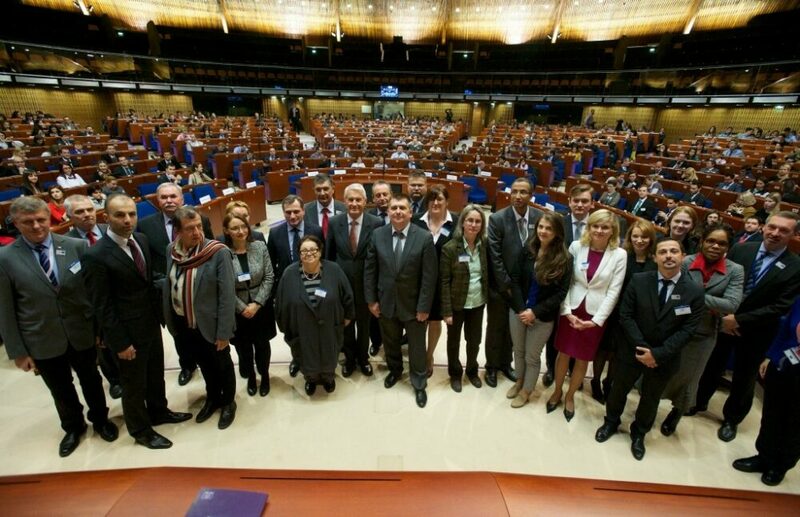 Annual seminar is implemented with the support of the Council of Europe. Pictured: directors of the schools of political studies, running under CoE auspices since 2008. After the seminar, participants continue their cooperation and communication through the alumni network and a variety of programs and activities of the Belgrade Fund. Activities of the alumni networks include a variety of events not only in Serbia, but also through regional seminars organized with the partner schools in the Western Balkans.As a result of this long-term cooperation BFPE in 2012 launched a new three-year regional project entitled “Regional Academy for Democracy”. The most notable alumni Annual Seminar will have the opportunity to be involved in the activities of this program. The program consists of three national seminars, as well as a study visit to the Council of Europe in Strasbourg, organized to coincide with the World Forum of Democracy. Four day seminars (Thursday-Sunday), which are organized in different locations in Serbia, are conducted through interactive lectures and workshops, and is designed in such a way that enough time is left for networking. All seminars are held in accordance with the Chatham House Rule, which allows an open debate with the speakers and the participants. National seminars will be devoted to various aspects of economic and social reforms in the transition process, the experience of recent EU member countries, issues of security, foreign policy and regional cooperation, as well as the progress of Serbia in the EU integration process. At the final event in Strasbourg, which coincides with the World Forum of Democracy, smaller number of participants take part (up to 20 of them). The forum typically brings together about 450 participants from all 18 countries where there are schools for the political studies of the Council of Europe, as well as many other interested participants. 15 years of BFPE: Can we rebuild trust in politics? What is the future of political parties and democratic institutions in Serbia? World Forum for Democracy 2017 – Is Populism a Problem? Applicability of the reform compass method – confirmed! Our annual seminar is under way!